Makeup boost up the glow, attractiveness, likeability, competence and trustworthiness in both men and women. 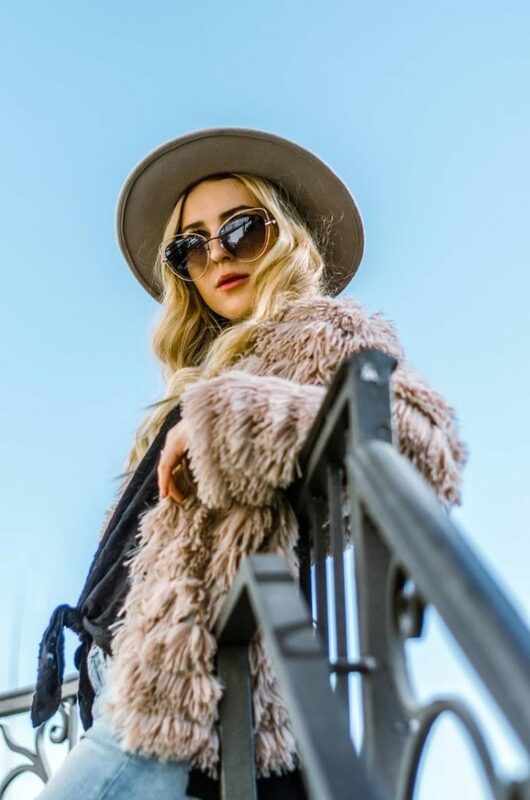 Cosmetics make you look younger and elegant by increasing the contrast between the natural skin tone and facial features.There are various best makeup brands that are working for the fashion industry of this world. 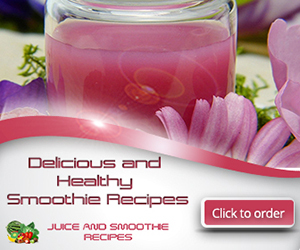 They make their products in different shapes, colors, sizes, designs and patterns. Some cosmetics are suitable for all skin forms. But some items are specially made for sensitive, dry or oily skin type. All cosmetic companies want to give everlasting beauty to their customers with best and quality products. Here are the top best makeup brands in the world . 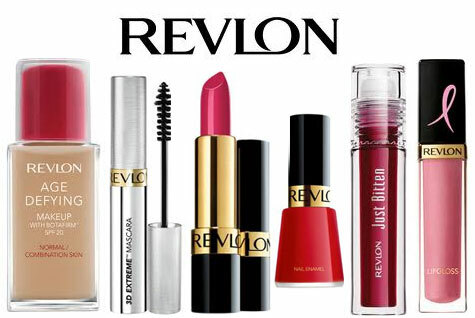 Revlon is the oldest cosmetic brand ever known. 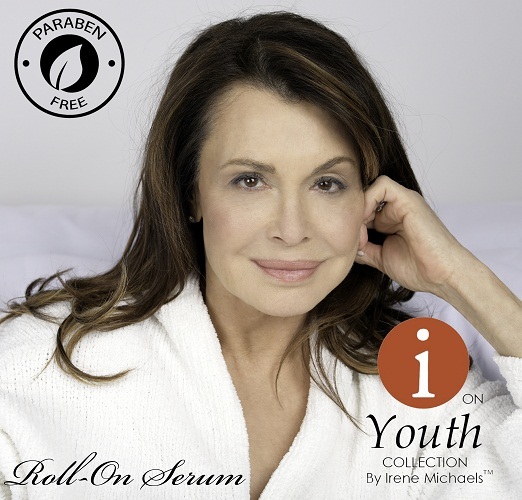 It is an American brand dealing in skincare, hair care, make-up, fragrances and personal care products. As the company is getting older it is developing more trust in its consumers. 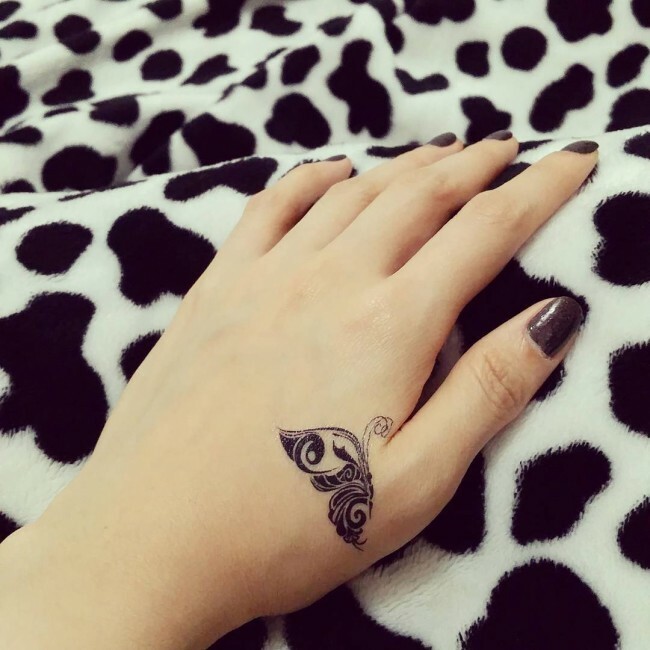 This is very expensive and famous makeup brand of this world and it is getting more success day by day. 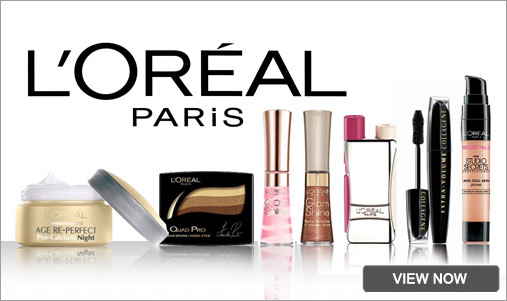 L’Oreal launched hair color as its first product and after great success it started making makeup things. 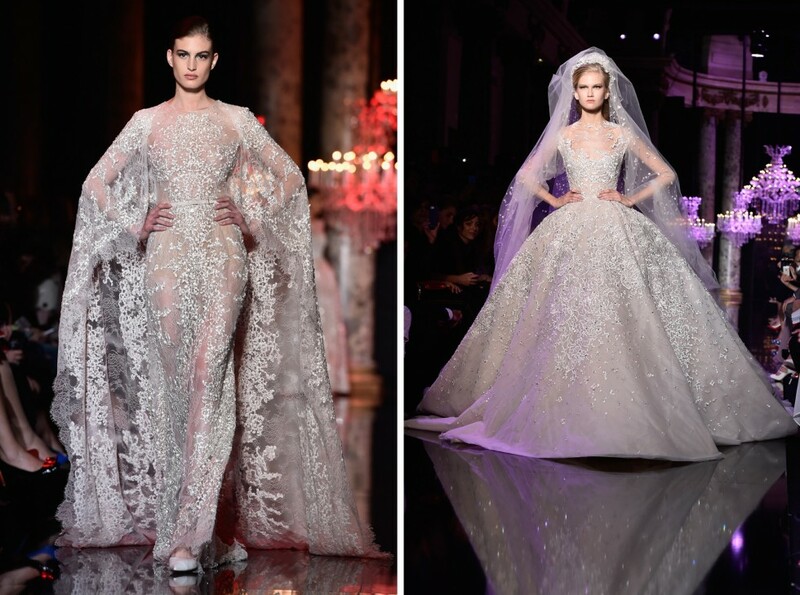 It is the first choice of all celebrities and models because of it high quality. 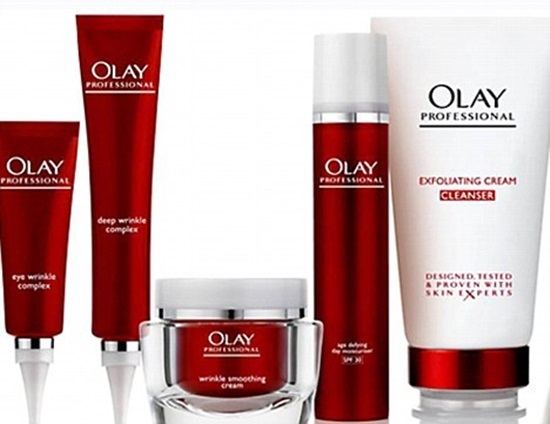 Olay is one of the most famous and leading cosmetic brands of America. 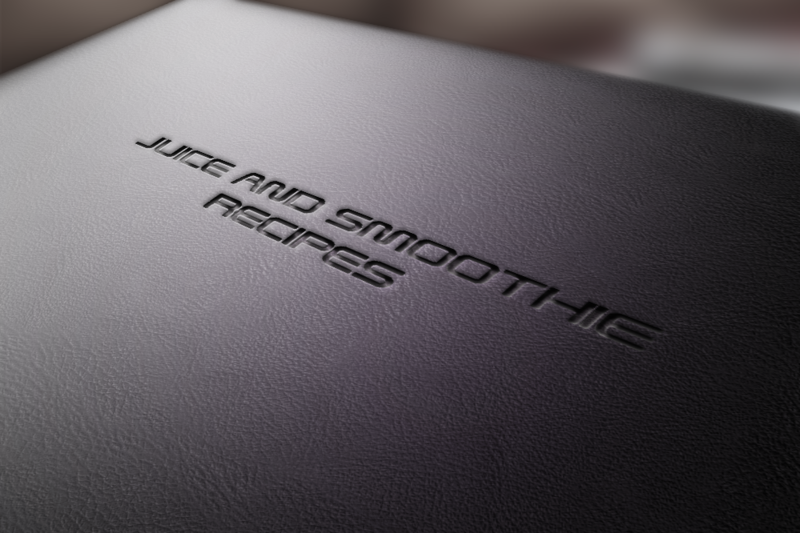 It is passionate to prepare skin-friendly products only. 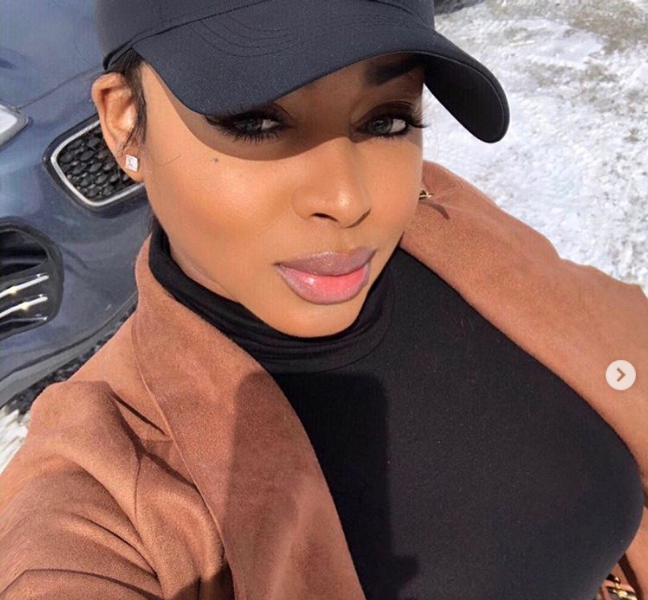 Olay’s anti-aging skin care products, cleansers, moisturizers and acne treatments, in addition to plenty of makeup items, are always great and known for their quality. The brand’s current slogan “Challenge what’s possible” is perfectly suitable for its repute. 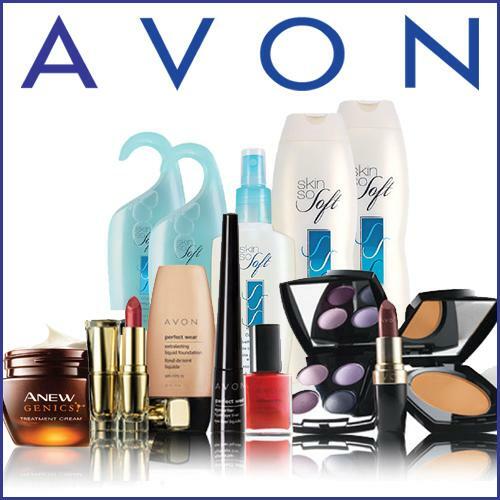 Avon is an American international manufacturer and distributor whose products are sold over 140 countries in the world. It is 5th largest beauty company and also ranked as 2nd largest direct selling enterprise as it is a big Multi level trader.Jewelry, accessories and clothing are also sold along with beauty care products. Though it is affordable; entire product’s quality can be expressed in a single word that is simply Awesome that gives you a glamorous look. 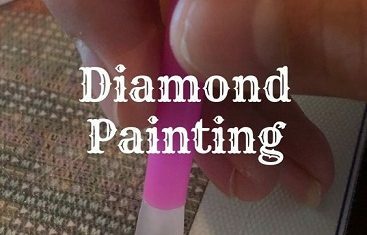 Its product are mostly used in makeup tips and other applications. 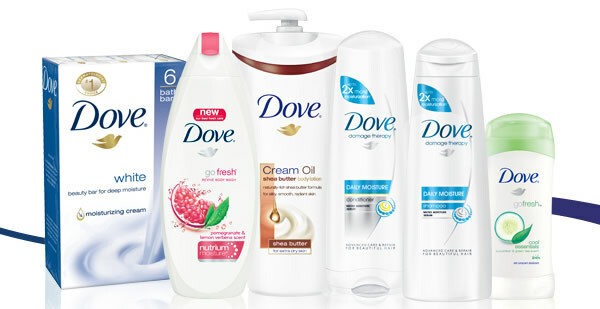 Beauty soaps face wash, moisturizing creams & lotions some many other makeup accessories are included in Dove’s production. 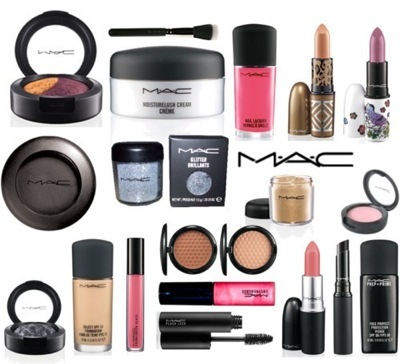 Make-up Art Cosmetics or M.A.C is the most trust worthy brand. Its products have more than 100 shades for eyes, lips, nails and face. It has everything that a make-up addict wants. 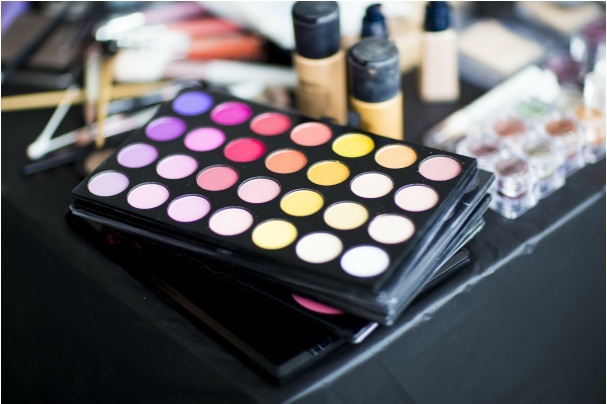 This brand produces finest quality make-up that is affordable and suitable for professional make-up artists. Every product of this brand is 100% pure and cruelty free for all skin types. 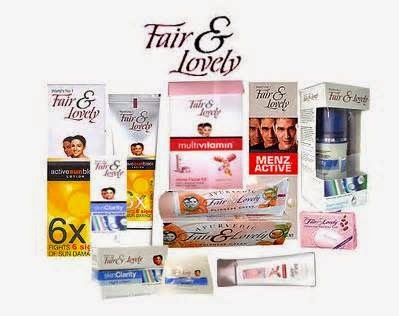 So all these products are best n the words give us your review about these products and you think there are other products which is more best tell us about it.